As the final days leading up to Yep Roc 15 tick away, we’re excited to offer fans a one-time-only offer to get tickets to come help us kick off the festivities with a killer night of rock and roll. On Wednesday, October 10th a handful of lucky fans will get the chance to come join the Yep Roc staff and bands at the Local 506 in Chapel Hill, NC for a night of music featuring sets from Los Straitjackets, The Fleshtones, Southern Culture on the Skids and the Countdown Quartet. Now that is a show not to be missed! Previously, tickets to the YR15 Kickoff Party were only available as part of the Premiere Fan Bundle (which sold out in 1 day!) and this will be the only chance to get in the door for all the fun. There are only 75 tickets to the YR15 Kickoff Party left to sell and once they are gone, no more tickets will be made available. Single tickets will be $15 each and will be available for order starting this Friday, September 7th at 10AM EST. Don’t miss your chance to come help us kick off YR15 with an amazing night of music! 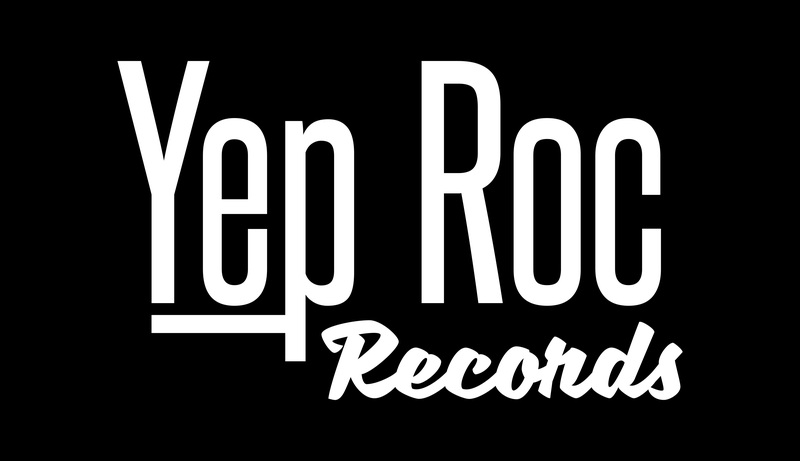 Single night passes for all three nights of Yep Roc 15 are still available for purchase at the YR15 Store. 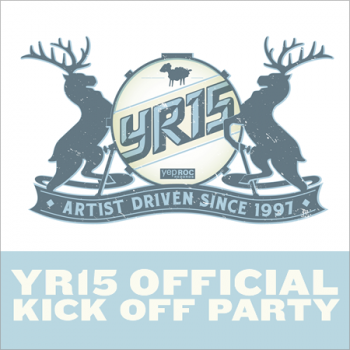 You can also preorder the official YR15 t-shirt while supplies last. Click below for more information and instructions on how to order today. Yep Roc Records and The Carolina Brewery team up for the YR15 Roctober Lager. Get an official pint glass and 14-song digital sampler now at the YR15 Store.